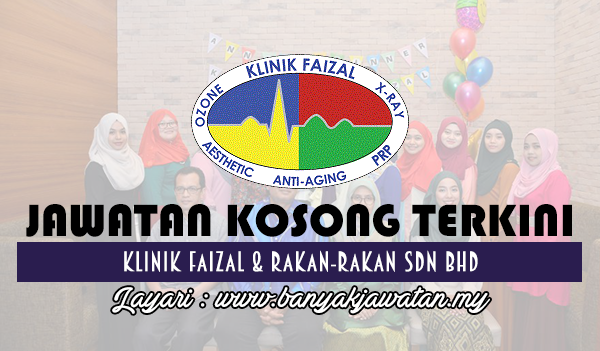 Founded by Dr Faizal Bin Rashid himself, Klinik Faizal dan Rakan – Rakan Sdn Bhd has been operating since February 1992 and in year of 2016 we celebrate our 24th anniversary. Started with a humble general practice clinic, we now have two branches in Johor Bahru, each with its own focus and strategies. Our headquarters, strategically located in Bandar Baru Uda is a productive 24 hour operating clinic. Serving and helping patients for more than 20 years. Here in our main branch, we not only help treat patients with their illness but we also provide health screening services and medical X-Ray services. Being a one stop center for medical checkups, we have become a preferred choice among the neighboring citizens, corporate industrial companies and students entering universities. Moreover, our headquarters focus on alternative treatments and aesthetics for patients who wish to improve their health without depending on medical drugs or going under surgery knife. We are Ozone Therapy practitioner and have helped not only local Malaysian but also patients from Batam, Indonesia and Singapore. Besides Ozone Therapy, we also provide other alternative treatments such as Platelet Rich Plasma (PRP) Therapy to treat injuries and as beauty treatment. 0 Response to "Jawatan Kosong di Klinik Faizal & Rakan-Rakan Sdn Bhd - 13 Mei 2018"